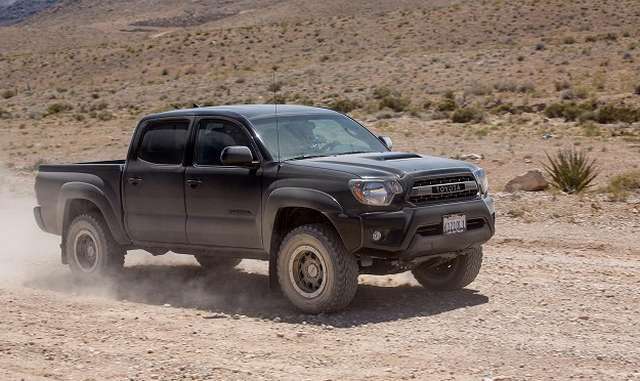 The latest edition 2016 Toyota Tacoma will be presented at 2015 Detroit Auto Show. The Tacoma has been a constant apparition of the market but the latest model has been around for almost 10 years now so even though with all the facelifts it received, it is quite dated and unable to compete with all the other compact trucks of today. Because of these, Toyota is going to release a new Tacoma. 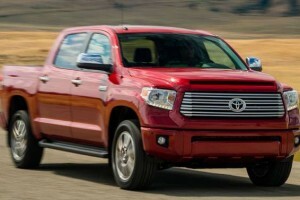 This truck has been rumored for more than two years now and at first it seemed that Toyota will be getting an all new platform for it. 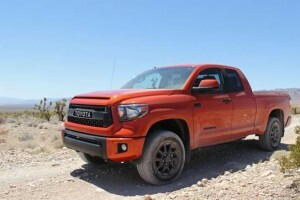 However, it is starting to become obvious that the 2016 Toyota Tacoma is going to feature a Hilux derived chassis and this can only make us happy because that is one of the best trucks in the World. of January 2015 at the Detroit Motor Show while the production model will go on sale in the mid of 2015. 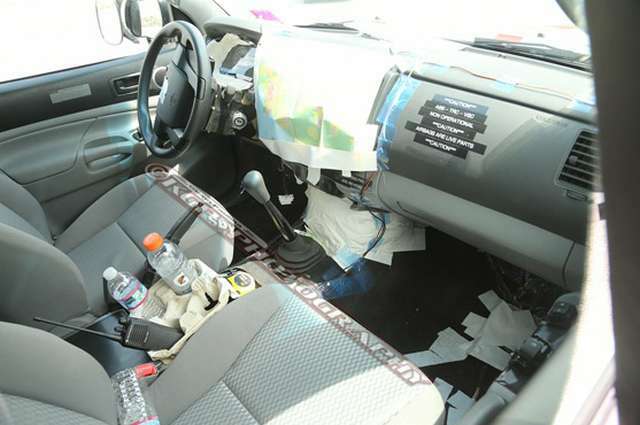 On the interior it is expected to get a similar look to the new Tundra. This means that the old hard and cheap materials are going to be replaced by soft plastics and even aluminum trimmings in some model, the seats are most likely going to be more comfortable while the equipment level will go up. Standard features will include electric mirrors and windows, a 6 speaker audio system with both USB and Line-in inputs, heavy duty cloth upholstery and rubber mats. 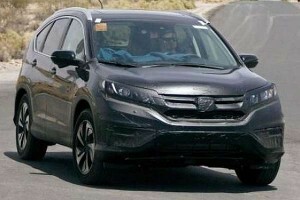 Options are going to include satellite navigation, leather upholstery which is going to only be available on the 4 door model, a dual zone automatic climate control system and even a rear view camera. 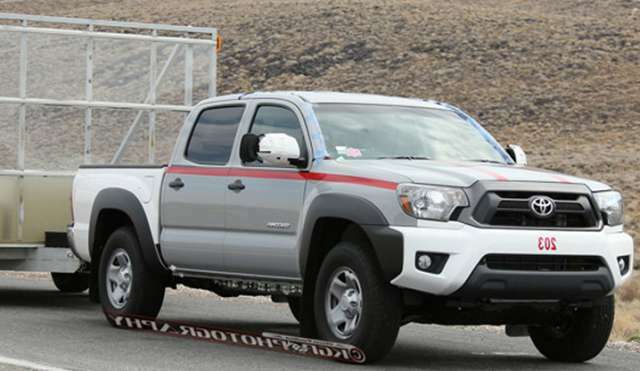 The exterior of the 2016 Toyota Tacoma will be a lot more impressive than that of the current model. 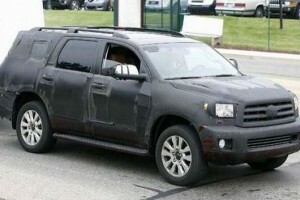 The front will be very similar to the ongoing 4Runner, with a hexagonal grille, honeycomb mesh, narrow LED headlights and two Xenon fog-lamps which are connected via a small grille under the main grille. The back on the other hand will feature a bumper with black plastic protections, a stamped Tacoma logo, LED tail lights and a dual exhaust system. The engines are going to be a bit of a surprise. First reports suggest that it will feature all new engines which is to be expected considering all of its current powertrains are dated. The base engine might be a new generation 2.7 liter inline 4 with around 185 horsepower and up to 182 lb-ft of torque. The V6 is likely to be replaced to a new unit which will offer a similar amount of power but with better fuel consumption. The best candidate for this is the new 2 liter turbo which Toyota developed together with BMW. This will be good for around 250 horsepower and more than 260 lb-ft of torque. 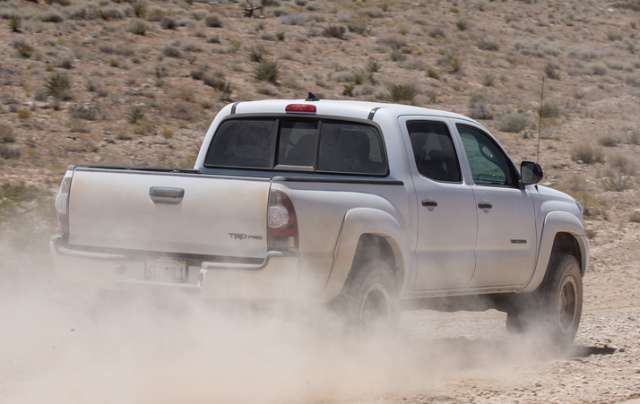 An improved V6 isn’t out of the question, but it is unlikely to come in the 2016 Toyota Tacoma. A diesel engine might also come at a latter date. This would most likely be a 2.8 liter Cummins supplied inline 4 with a power of around 160 horsepower and more than 300 lb-ft of torque. All of these engines are going to make use of a new 6 speed automatic or a 6 speed manual and either rear wheel drive or four wheel drive.